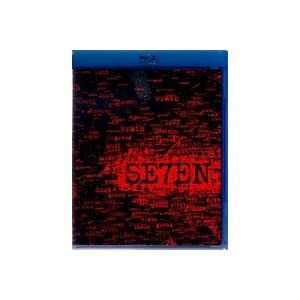 Seven (or Se7en) has a unique story and a very engaging plot. There's nothing else quite like it. Two police officers (Brad Pitt and Morgan Freeman) are on a mission to track down a serial killer. Each murder represents one of the seven deadly sins. The killer is very smart and always one step ahead. You won't believe how this one ends! Morgan Freeman, Brad Pitt, and Kevin Spacey are amazing in this spine-tingling film. Every murder scene in the movie is done with a very bizarre and artistic way. This film is unbelievably creepy.